We know that many of you and your friends are getting ready to get out on the trails or maybe you have just returned and you would like to plan ahead for next year. 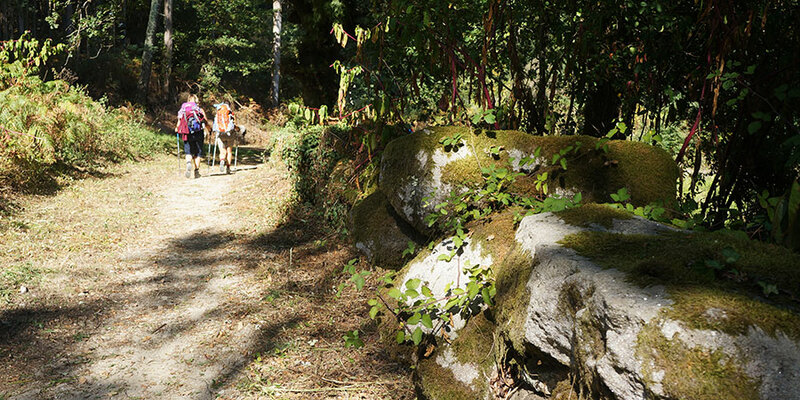 September and October are two of the busiest months on the Camino trails. Who doesn’t want to be out walking in harvest season? 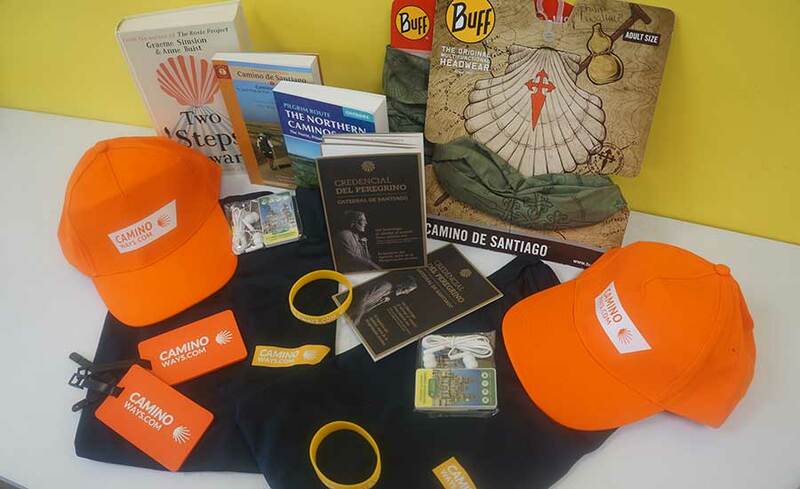 We are giving away a very special CAMINO GIFT BOX for two lucky Camino friends. This competition is now closed. Thank you to everyone who entered and we loved reading your favourite inspirational quotes. Congratulations to Fiona McKeon and a friend who have one the main prize. 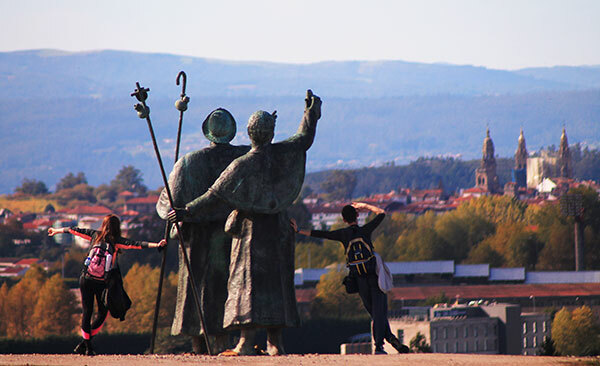 Whether you get that Camino feeling through a sense of achievement, from the camaraderie along the trail or simply need time out to reflect, everyone’s walk is unique and every walker has different people who motivate them. 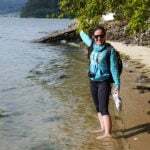 The quotes were chosen by CaminoWays staff as the most motivational for their next walks. Now we want to hear your thoughts. Who inspires you with their words? Tell us your favourite inspirational quote that makes you want to get out on the trails. 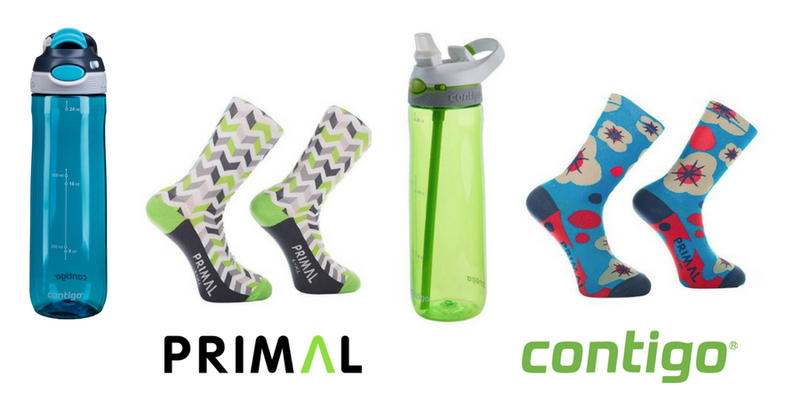 We also have some comfortable hiking socks from Primal Europe for 3 lucky runners up. 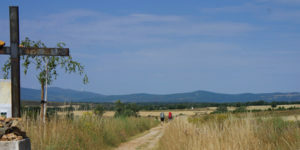 By entering this competition, you agree to register for the CaminoWays.com news. I’m constantly inspired by my father, at 67 he has completed the Camino Frances and the Camino Portuguese despite having arthritis. He only started walking the Camino at 63. I have walked a few days and will be back to complete the Camino Frances soon. Then start all over again. I wish I knew who said this…it rolls around in my head as I prepare for the Camino….It is solved by walking. Looking forward to next May when I will walk the Camino.